Click Theatrical Resume to download Leslie’s professional resume. Click HERE to read Leslie’s interview with Stage Scene LA. 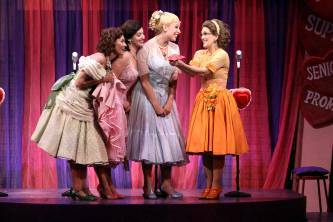 “If ever there was a must-see Marvelous Wonderettes foursome, the talented quartet onstage at the La Mirada Theatre For The Performing Arts is just that group of four. 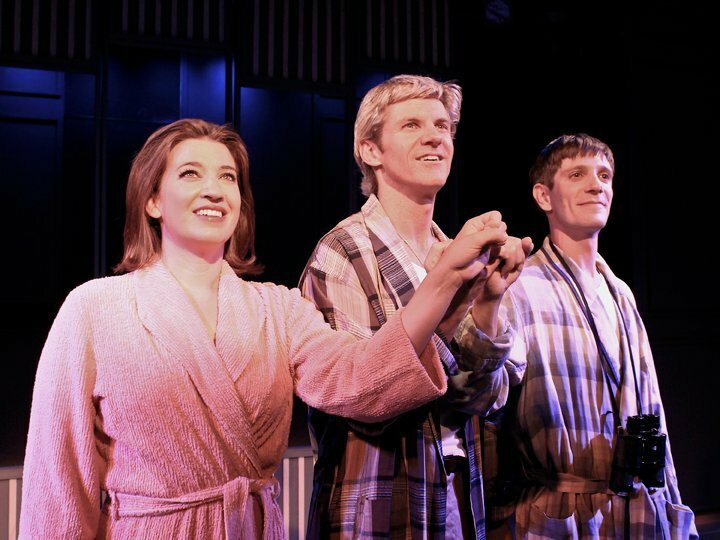 The La Mirada production is the very first in which all four Wonderettes are veterans of the 500+ performance off-Broadway run.